Start Fit. Finish strong. Now Fit happens from start to finish! 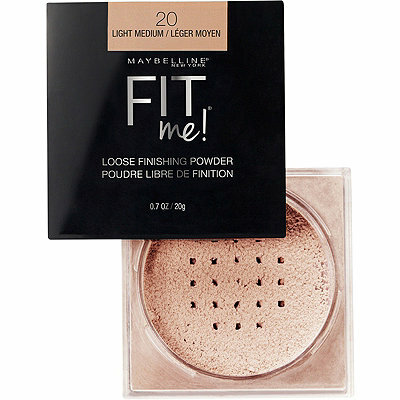 This loose setting powder is available in a collection of shades to fit any skin tone.